Hey Guys! Raaj ‘zeroTimeSpan’ Ajay reporting in once again. Hope you’ll are doing fine. Looking forward to any suggestions or inputs on my writing skills or the type of articles you’d like to come across in the future. 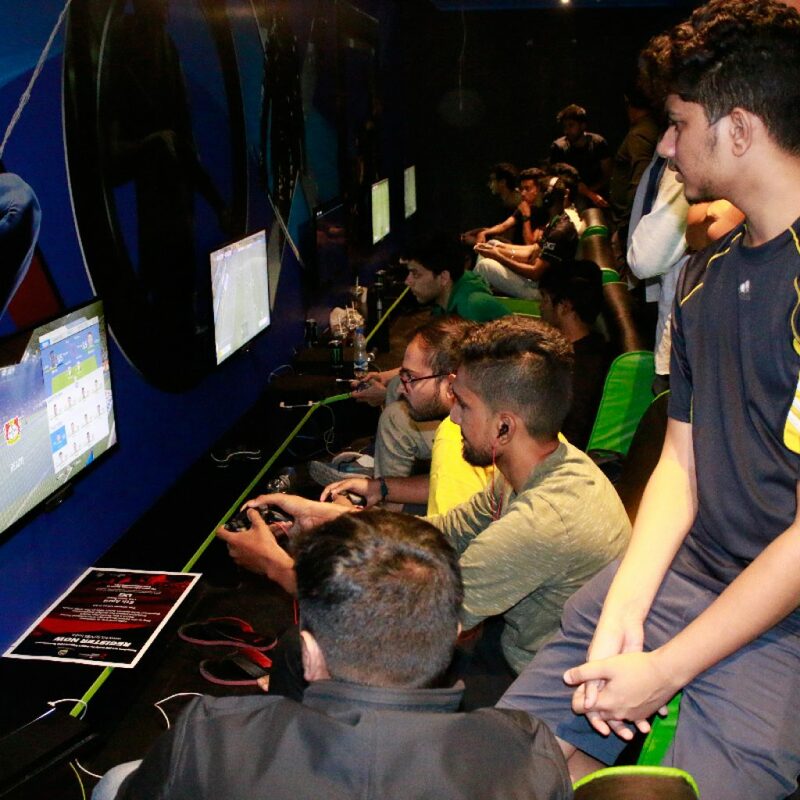 So here’s a small overview of the FIFA19 tournament AFGC- Asian Football Gaming Championship Bangalore Qualifier held at LXG- League of Extraordinary Gamers on 6th April 2019. 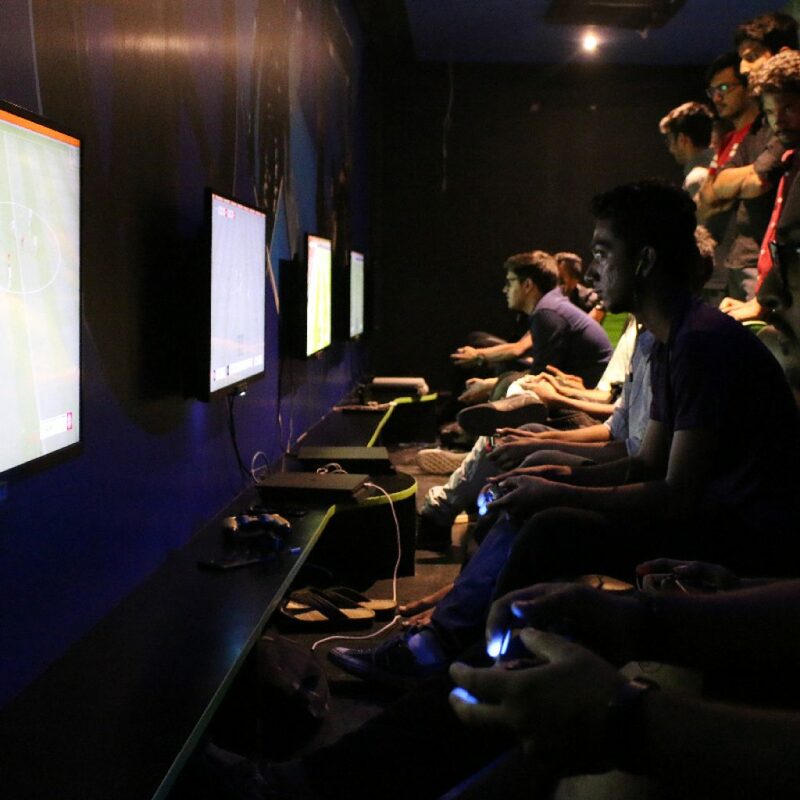 The tournament turned out to be a huge success, with players traveling in from all over India. 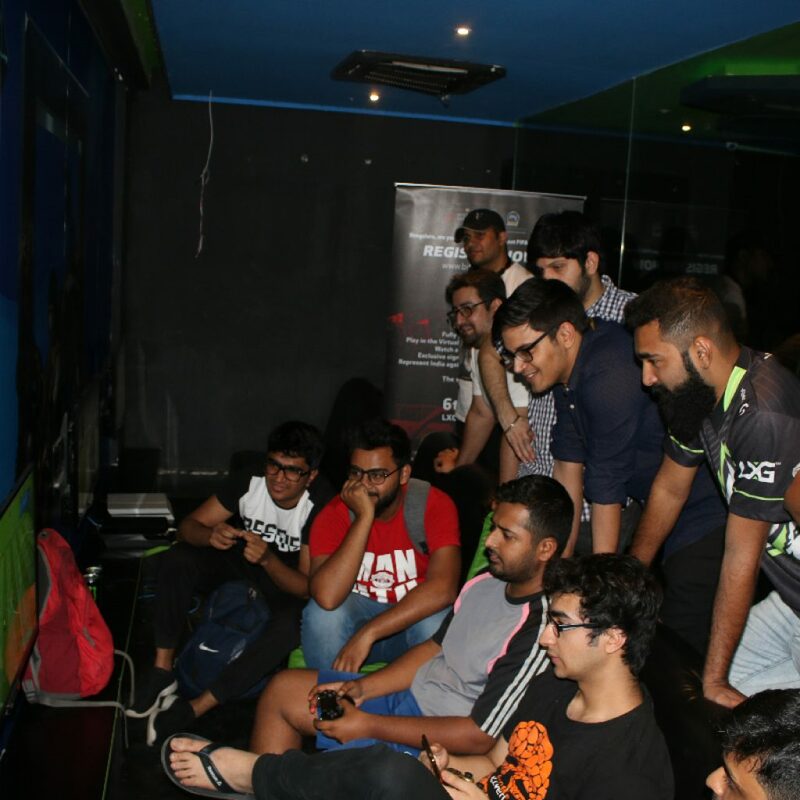 Most of the games were played at a high skill level, amongst which a few games ended up being a close call for some top players. 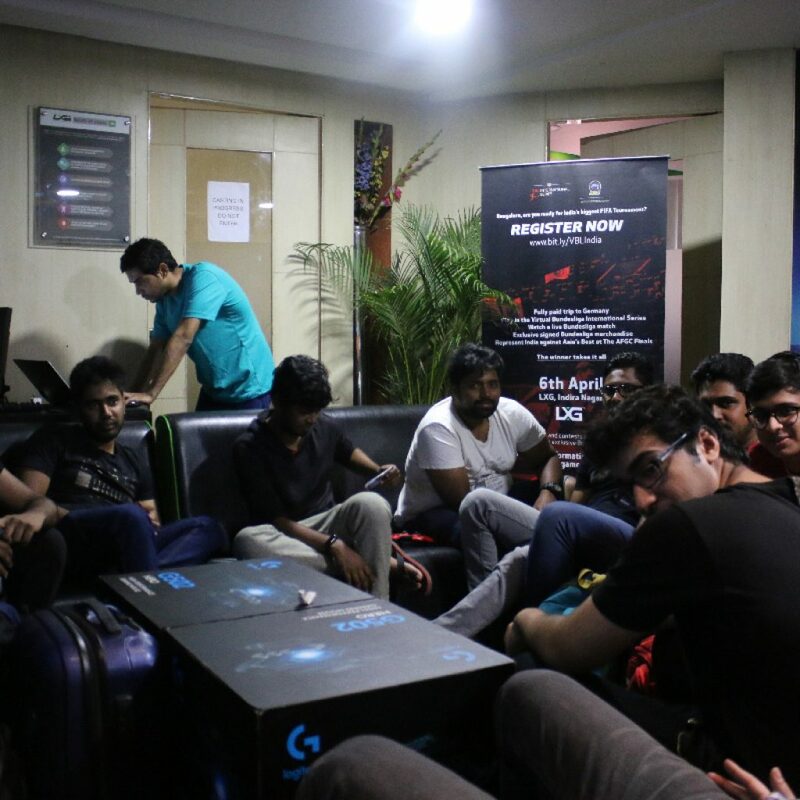 Players chilling in the lobby during registration. The games have kicked in! 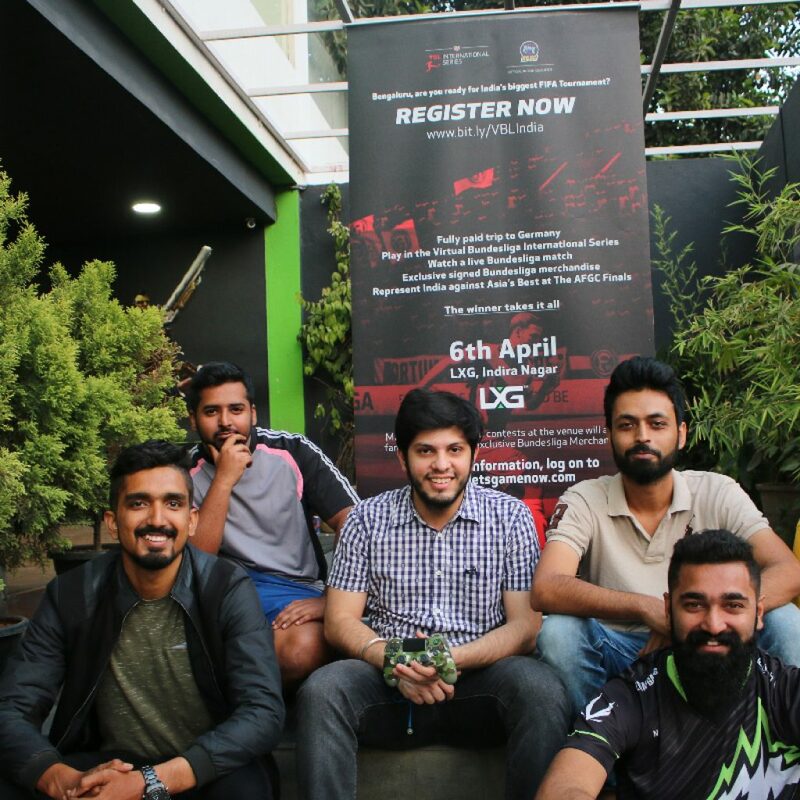 While I had an opportunity to catch a few top players from the scene, LOKMANYU who took a fall to LXGESPORTS.NTJ is currently a free agent and was really fun to speak with, he gave us insights on not just the scene, sponsors and the game, but also about a program which would help gamers make a shift from the frontend of gaming to the backend, connecting to different divisions in the gaming scene. 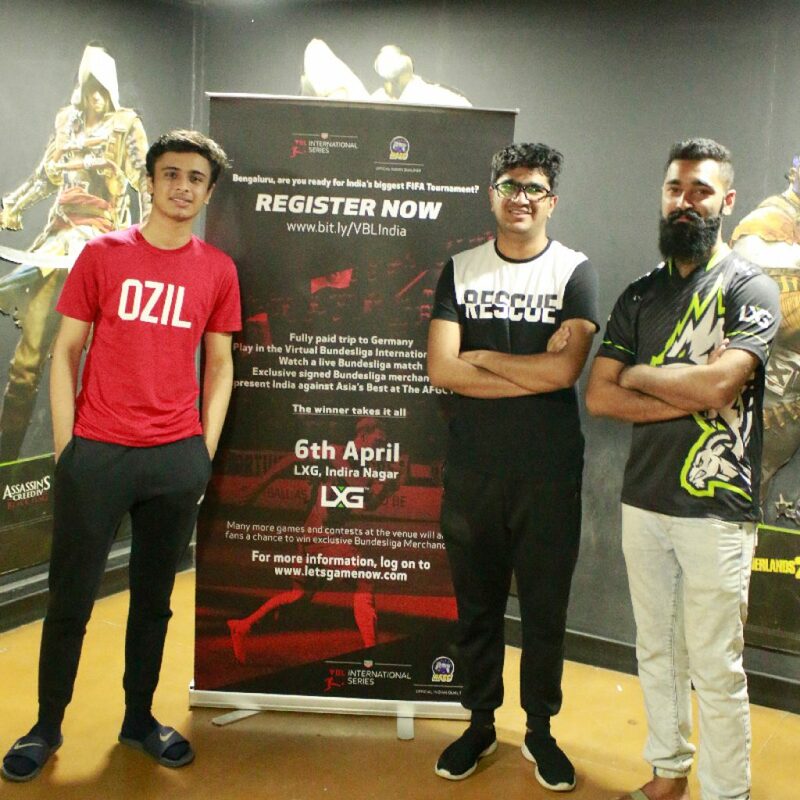 Another Professional FIFA player that I had a chance to chat with was SID, who is sponsored by none other than the famous German professional footballer Mesut Ozil himself. What a lucky guy I must say. M10.SID seemed like a laid back pro player with lots to talk about without dwelling too deep into any specifics. While most of the players had the same issue about the format being single elimination and there being a very little room for error, and not having another chance for someone who is flying in from a different city, just seemed like an unfair format/ tournament to them. 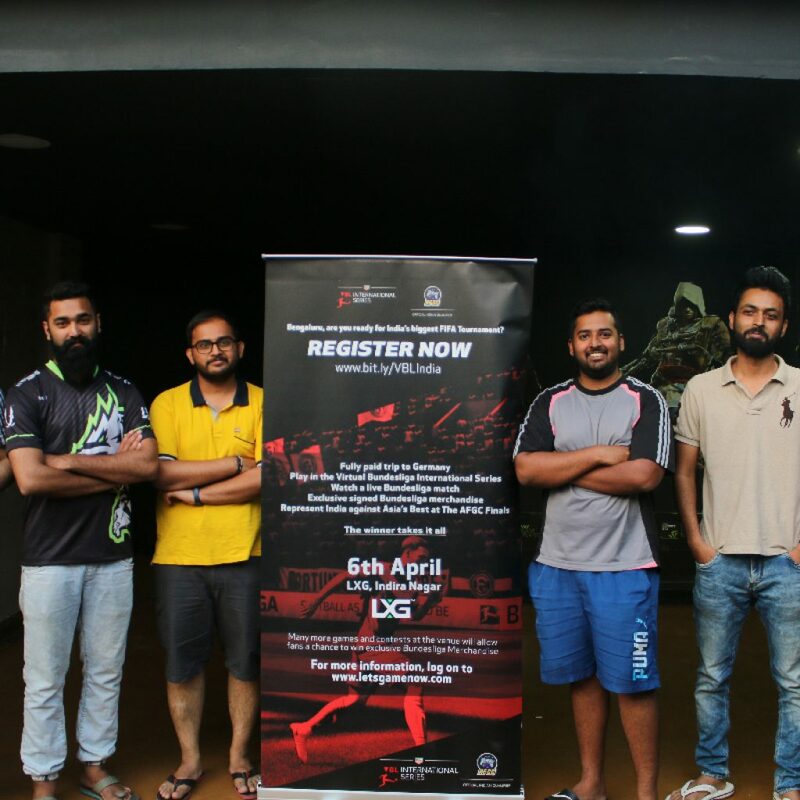 Hence we decided to get the admin’s view on the same so that maybe the players could have a better understanding of why the event was single elimination, to begin with. Here are a few short clips with the admin himself, SAMIKSH who has been part of the scene for more than 6 years and also an ex-pro player. Conclusion- It’s hard to tell whether it should’ve been a double elimination tournament as it had too many top players flying in for the opportunity of a lifetime or do Samiksh’s words make sense, for it’s a huge responsibility representing India and being the best of the best is a must! Do let us know what you think about it in the comments section. Players getting a chance to chill with their online scrim/gaming buddies.